"Life is like a carpet roll, you cannot make a corner, you can't change it. My work is my DNA. It is the ground zero of my soul". I believed him. As he went through some early projects from his "childhood" like the installation he did at the Spoleto Art Festival in 1997, called Swamp Garden, Geuze talked about the emotional level of all these projects. Although many of the projects have a very heady conceptual ideas, the realization is all about euphoria. 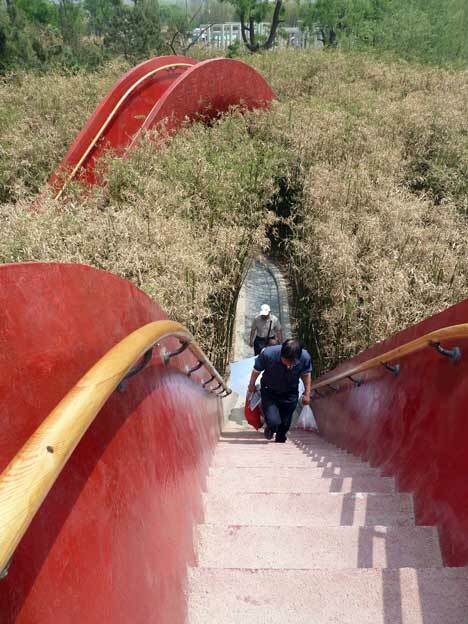 His projects animate the landscape. They are all about making nature more visible. A friend in Vermont who has walked up and down his mile long driveway for 60 years, told me that he once calculated the distance he had walked: "I figured I have walked around the world." In the case of Geuze's bridge garden, I think I would feel like walked the journey of my lifetime. Geuze is working on the master plan for Longwood Gardens. "Gardens are evolutionary. They take a generation." Geuze is looking for the DNA of Longwood. In researching the landscape surrounding the Longwood, he has come to the conclusion that The Brandywine Valley is the Tuscany of America. 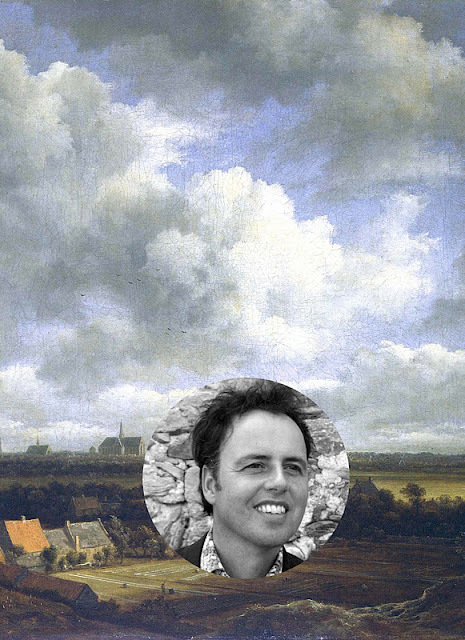 Like many outsiders, this Dutchman sees our American landscape in a different way than us natives. He is in the process of reframing the choreography of Longwood. 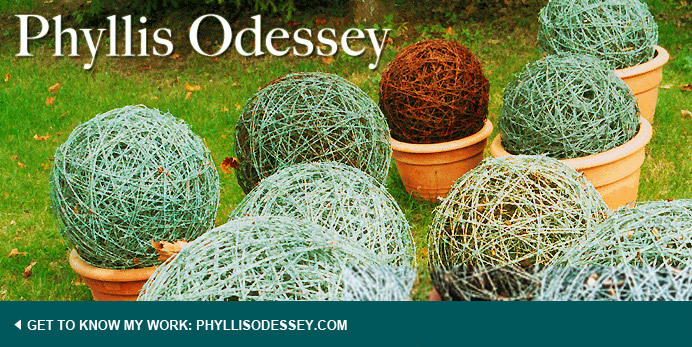 Julie Moir Messervy is a kind of high-priestess of New Age gardening. She has a very conceptual rap. 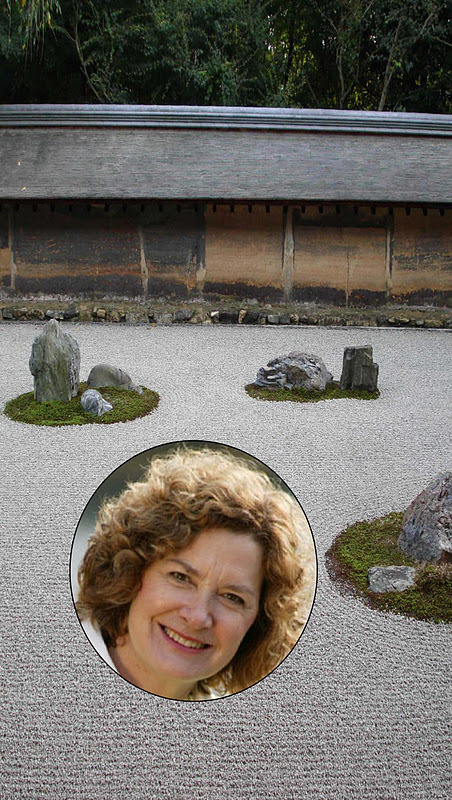 With years of gardening and studying in Japan, her approach is part Zen, part hippie and part sage. She likes to build intellectual frameworks for her ideas. Beginning with the stroll journey and ending with the mind journey. The mind journey includes digital media: iphone, ipad, etc. Is all this digital info usurping our ability to live in the here and now? Have we become passive receivers? She played a video from the New York Times called Immersion. You see the faces of young people playing video games, only their faces. You see complete and total concentration. It looks like they are in a trance. One of Messervy's answers to how to get people outside: An App. You can download it from her site www.jmmds.com. 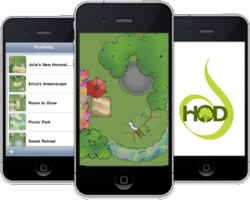 Home Outside Design is the name of the app and it allows you to become your own garden designer. You can make a drawing of your property, arrange plants and shrubs, create stone paths, move your patio furniture around, etc. You can bring your designs to a garden center, garden designer or contractor and supposedly have them realize your dream for a fraction of the cost of hiring Messervy. Her theory is if you make garden design more accessible to "ordinary" people, more people will actually go outside, make a space they enjoy being in. I am not sure that an app can get anyone away from the screen, in fact, it seems to me it does exactly the opposite. You start investing more time looking and playing with device du jour. The world of nature becomes a game you can play on your iphone. How can we get people outside in the digital age? I have been thinking about this in a different way. 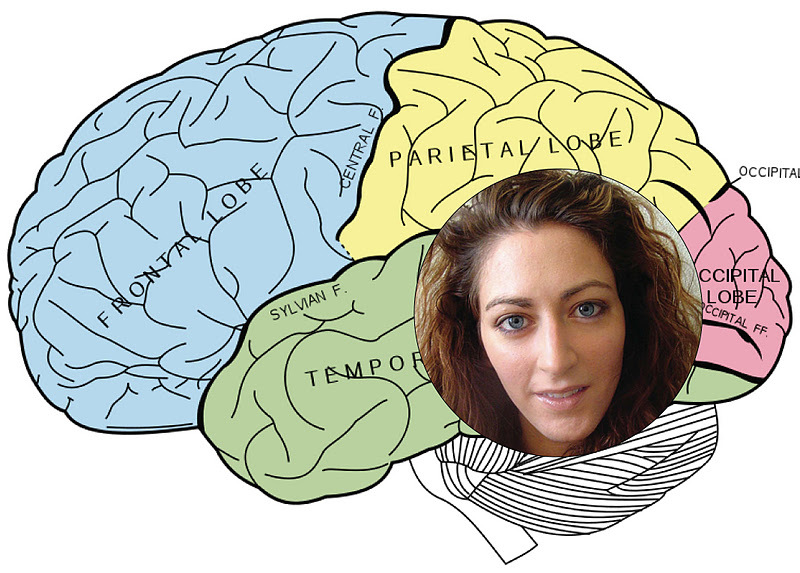 Jane McGonigal is a video game designer. In 2009 she suffered a traumatic brain injury. She followed doctor's orders and did nothing. She got depressed. "It looked like an impossible road ahead. I didn't know if I could go back to work or ever be myself again. It was a low point in my life. In a flash, in one moment of clarity that I had, I thought - if I could approach my recovery in the same way that I could play games, it would feel like anything was possible." McGonigal developed a game called SuperBetter to heal herself and hopefully others. It's not important here to go into how the game works. It is not on the market yet. McGonigal is doing a controlled study with volunteers plagued with a host of different diseases. What struck me is how a video game might solve a problem in REAL life. Not being a player of video games, it seemed unfathomable that a video game might impact a person's life in a positive way. Listening Messervy I was trying to connect the dots and imagine whether a video game could reach beyond the screen and do as Messervy was urging, get people outside again. If SuperBetter can actually heal people, then maybe the digital world can re-energize our thirst for nature.